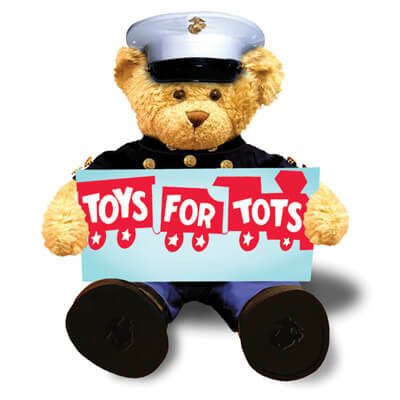 2016 Archives - Manafort Brothers Inc.
For recognition from the US Marines for our 2016 contribution to the Toys for Tots program. Again, Great job to all at Manafort Brothers Incorporated who participated in this endeavor. Thank you to the U.S. Marines. 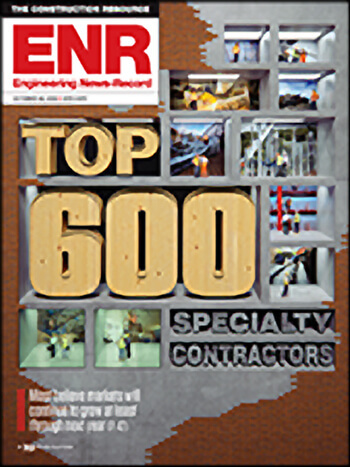 ENR Rankings - Published October 2016 - Manafort Brothers continue to grow in the rankings. 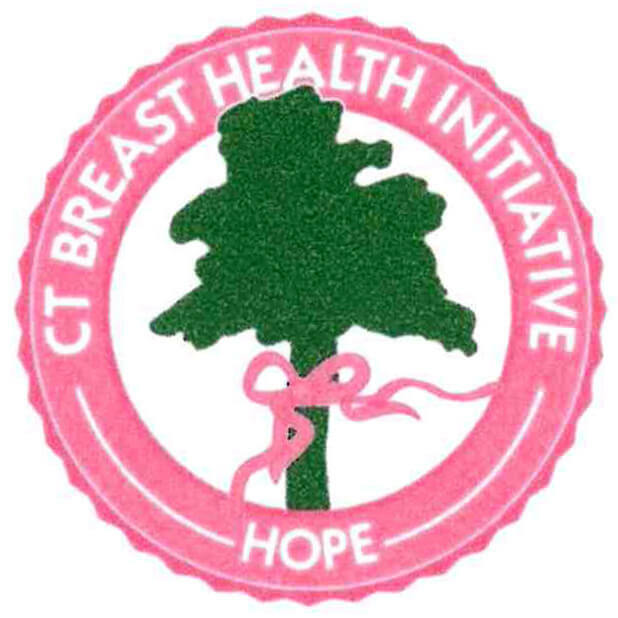 Recognized as a committed parter and generous supporter from the CT Breast Health Initiative. The bridge that carries the expressway over Warren Avenue was demolished over the weekend and its replacement has been moved into place. 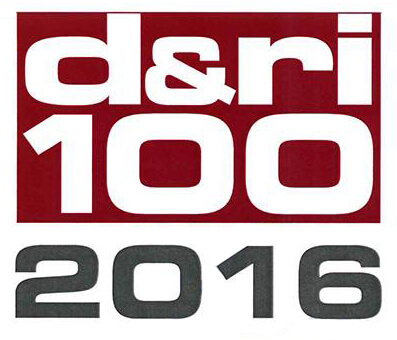 Awarded to Manafort Brothers to mark its inclusion in the 2016 Demolition & Recycling International magazine's D&RI 100 Listing. 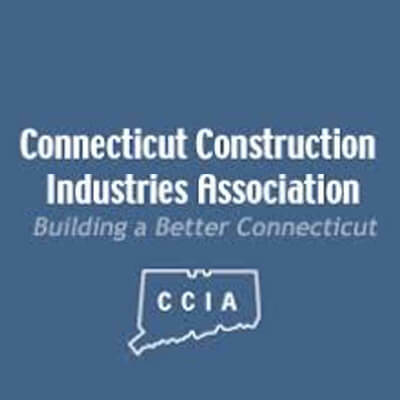 Connecticut Construction Industries Association [CCIA] presented Manafort Brothers Incorporated with a community service award for your dedication to the Toys for Tots Program.